Locking legs and self-closing yoke security gate. Part of the Genesis Series, GS-1000 Pro delivers true innovation and musician-helpful features including a patented leg-locking system for stability, protective padding that won't inherently damage the finish on your guitar, and handy guitar pick storage slots. 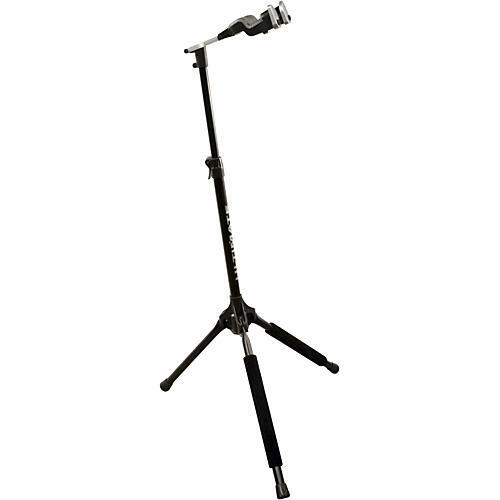 Grab this quality stand today!